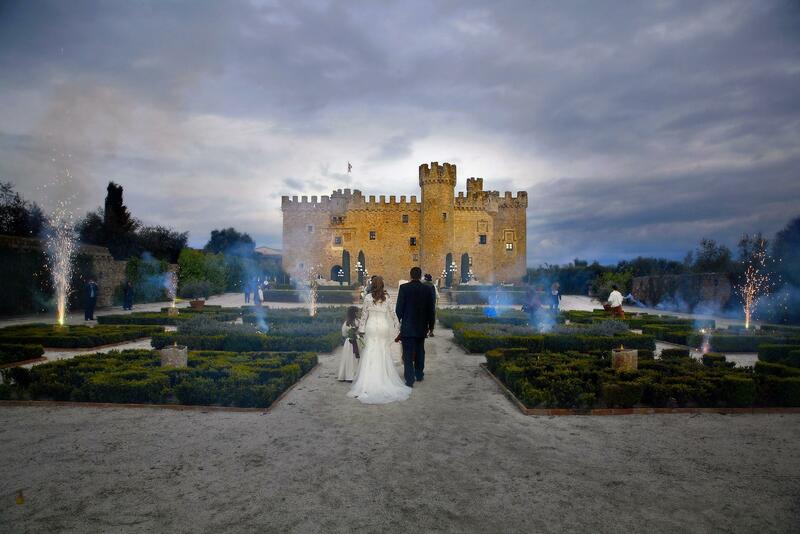 How about a wildly romantic way to celebrate a once-in-a-lifetime wedding in a medieval castle, a historic Andalusian palacio, Mediterranean villa in celebrity style? Our destination weddings in Spain or Italy, whether creative or classic, are held in memorable venues with the celebration personalized to your unique style. Your destination wedding in Rome , Lisbon or Spain is planned by our English-speaking staff handling all aspects of the wedding… the unique romantic venues, luxury hotels, VIP transport, catering, flowers, music, ect… plus touring and activities ideal your guest. Advantages of a destination weddings? For the unique memories with family and friends, wedding anniversary, vow renewals or for romance and adventure. 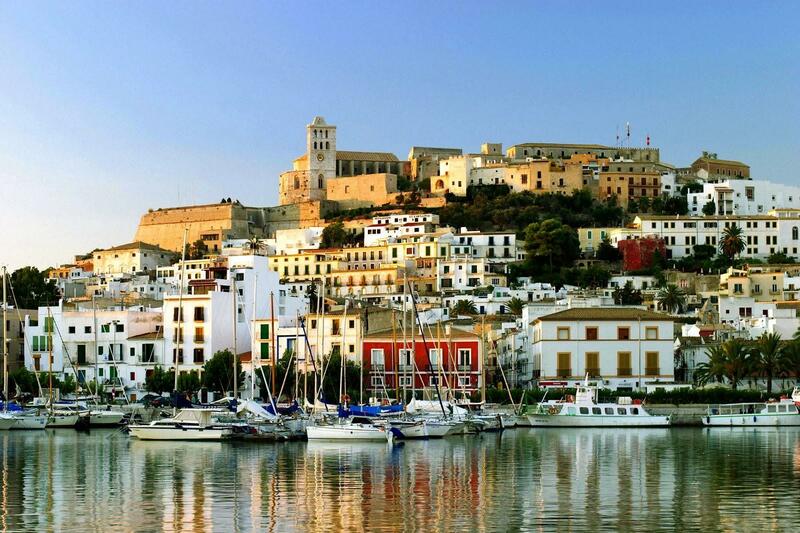 What is special about Spain? 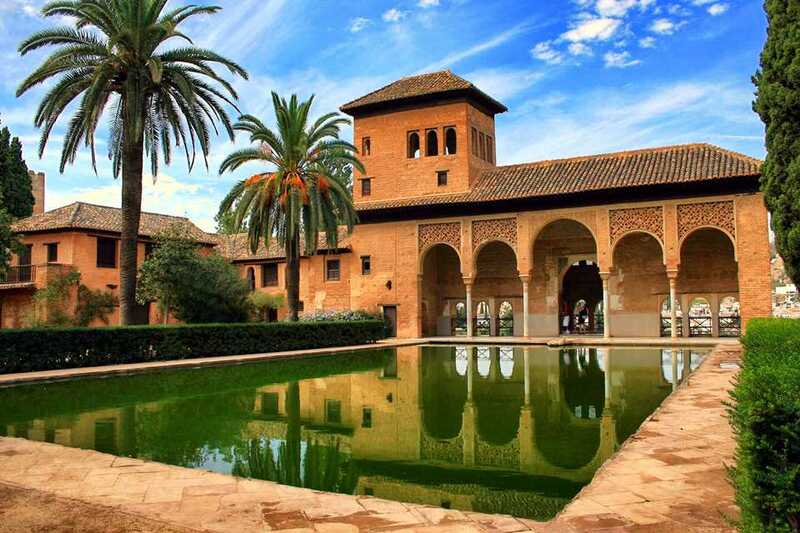 timeless tradition, cultural fun, historic castles, fine wines & tapas cuisine, passionate culture, music & dance, and even Roman Empire sights! Guest Activities-Sightseeing, nightlife, sports/natural sights, dining/wine country, hot air ballooning, hiking, biking, river cruising, arts, dance & music, in a romantic foreign culture. What about the cost? -According to Conde Nast magazine the average USA wedding cost over $20,000 …..+ planning and family stress for free. Our basic destination weddings start at 6500euro. We have handled 73,000 euro wedding events. It all depends on you, you needs and style. Whatever your desire we can organize an unforgettable event to remember and we handle everything saving you the hectic planning stress in another language. Knowing how hard it is to get your favorite guest together, our custom destination wedding include a few days of fun cultural, sport, or foodie activities. Of course if you stay home you will likely spend much more plus have to attend to many more guest. In festive southern Europe, you will greatly benefit from having a savvy experienced team and personalized service on your side. The exclusive wedding memories and deeper family bonds are often the longest-lasting-luxury. Of course an investment in your memories like this involves many expenses so rates for these very personalized, fun and memorable events start from 7000€. We’d love to discuss the myriad of unforgettable possibilities. What to do next?… Get in contact pronto as availability is limited to 3 bookings per week.